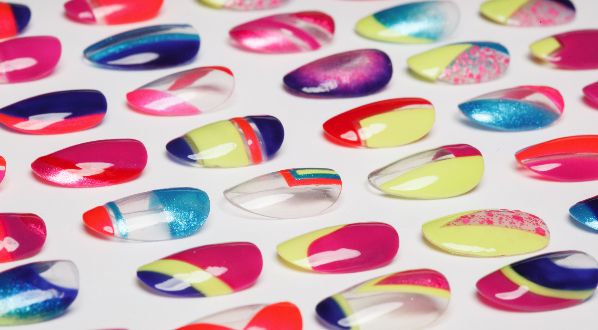 Join China Glaze® for the ultimate adventure in colour. For those with wanderlust, there is nothing better than hitting the open road and chasing the dreams that lie ahead. This Spring China Glaze® celebrates the free spirit who lives for adventure and creates her own experiences with the new Road Trip nail lacquer collection. The 12 new shades are inspired by the vibrant hues of a setting sun as it dips below the horizon. Warm pinks, yellows and reds give way to the cool blue tones of the evening sky. 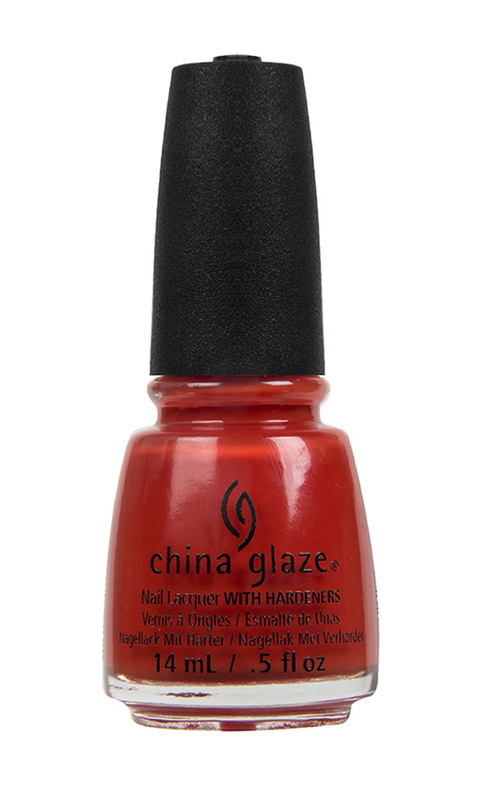 The China Glaze® Road Trip collection offers so many ways to take your adventure on the road and pave your own path. wow all those beautiful colors! Oh, pretty! I need Boho Blues and the sunny yellow one Sun's Up Top Down. 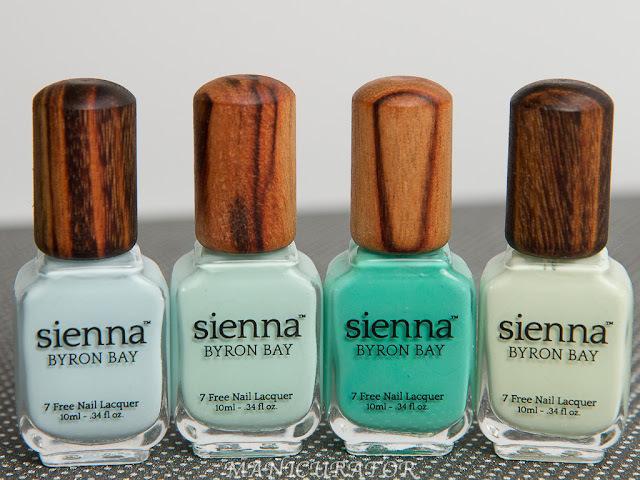 Wow, most of these look like colors I need to have! Thanks for sharing! Ugh. all the blues! And yep that yellow looks special! I think I may possibly need all of these. Great collection!! !